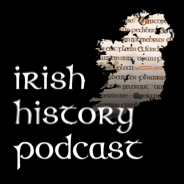 Welcome to Irishhistorypodcast.ie. This website accompanies the podcast series The Irish history podcast. 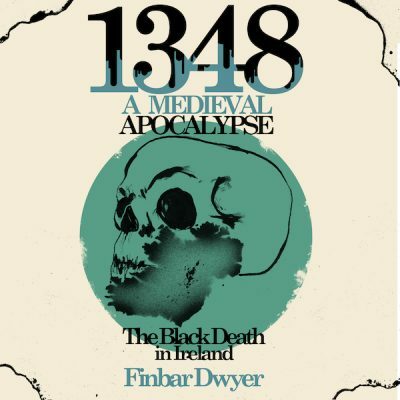 Over the various podcasts I hope to investigate Irish history from the Early Medieval Period, wading through truths, half truths, lies and propaganda and give my take on what happened.